According to local media sources, only one final permit is required from the Emerald Isle Board of Commissioners for a new Emerald Suites hotel to be built. 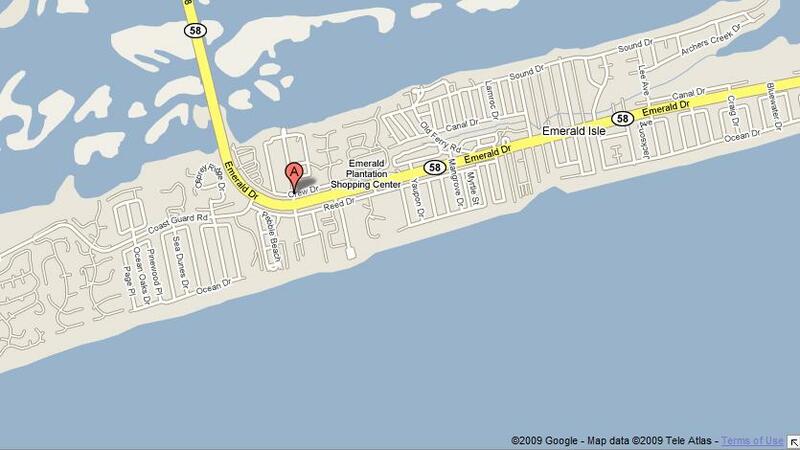 Planned for the corner of N.C. 58, Islander Drive and Crew Drive (see map below), the hotel project is being developed by a partnership of the two long-time Emerald Isle families, Larry and Daisy Spell and Paxon Holz. Ms. Holz is the daughter of W.B. McLean. 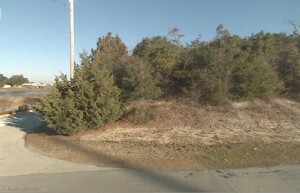 Developer Larry Spell’s uncle, George Spell, and W. B. McLean were the original developers of Emerald Isle. Three years in the planning, the three story, 53-room hotel will provide overnight accommodations for Emerald Isle vacationers in suite-style rooms. Each hotel room offers a separate sitting area providing plenty of space for visitors to the Crystal Coast. This is the first new Emerald Isle hotel to be built here in decades. The Crystal Coast had lost several hotels over the last few years including the old Holiday Inn, the Royal Pavilion, and the Triple S Hotel in Atlantic Beach. Offering amenities like a swimming pool and shuttle service to the nearby #4 Western Beach Access, construction on the project could possibly begin as early as late February or March. Pending issuance of the sewer permit, construction of the hotel is anticipated to take about a year to complete. An added benefit to the project is the creation of numerous new construction jobs required to make the hotel a reality. If you are a frequent visitor to Emerald Isle or even a permanent town resident who could use several rooms for a special local event, this new Emerald Isle hotel is sure to fill a big void. P.S. It will be interesting to see what impact if any this new suites hotel will have on the Emerald Isle rental market. Emerald Isle is where my husband and I got engaged 🙂 I love going there; I’m glad to hear there will be another hotel to choose from. The ones there get booked quickly!